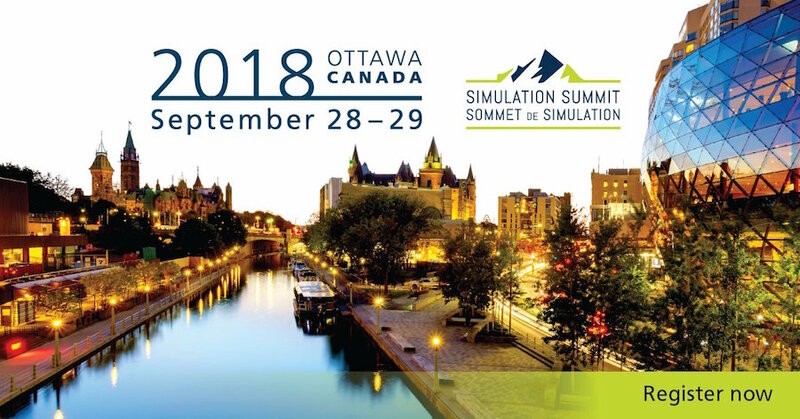 On September 28th & 29th, The Royal College of Physicians of Canada is hosting the 2018 “Simulation Summit” which promises to be “a unique and practical, interprofessional medical education simulation conference.” The Simulation Summit is a unique and practical, interprofessional medical simulation education conference, which attracts hundreds of international simulation educators, researchers, health care professionals and other individuals engaged in the field of simulation. Through networking and both formal and informal learning opportunities, the goal of the Royal College Simulation Summit is to provide a venue for novice and seasoned simulation educators to share ideas, explore cutting edge research and accelerate best practices in simulation-based education for health professionals. The event has an estimated attendance of 300 simulation champions! 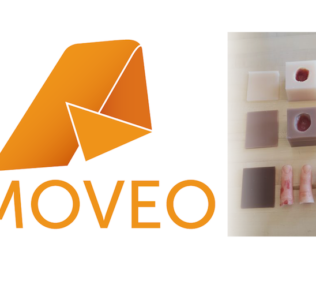 Dr. Peter Dieckmann PhD, Dipl.-Psych., is an organizational psychologist working with the Copenhagen Academy for Medical Education and Simulation (CAMES). 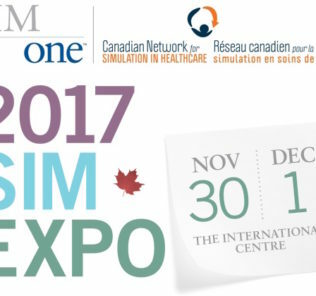 Learn More and Register by Visiting the Simulation Summit Page Today!